Many PA/PTAs host a Grandparent’s Day, which can serve a number of purposes: it becomes an occasion for a multigenerational event, with grandparents teaching children by sharing memories or experiences about a topic, or by allowing grandparents to connect with their grandchildren simply by reading to them in the classroom. 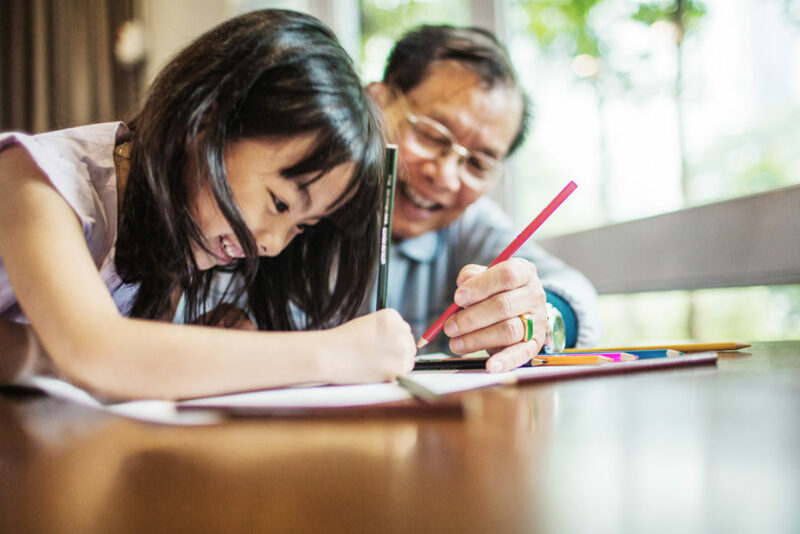 It also provides kids with a chance to introduce their school to grandparents, and for grandparents to be engaged with the school from year to year. Some PA/PTAs follow the in-classroom time with a reception.